Safflower is a plant belonging to family Compositae, and is native to countries like Iran, northwestern India, North America and the Far East. Safflower oil is oil extracted from the seeds of the safflower plant, which has been used to treat baldness, cholesterol, essential fatty acid deficiency and hair loss. Safflower india is flavorless and colorless, and nutritionally similar to sunflower oil. 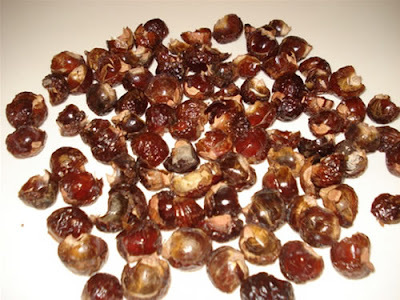 It is used mainly in cosmetics and as cooking oil. It may also be taken as a nutritional supplement. A recent study published in Acta Biochimica et Biophysica Sinica suggests that safflower oil may have a positive effect against obesity. In the study, mice fed with a diet high in safflower oil exhibited a noted reduction in weight, as well as lower levels of orexin and ghrelin gene suppression. Safflower india contains oleic acid that can help stimulate hair growth and strengthen your hair follicles. 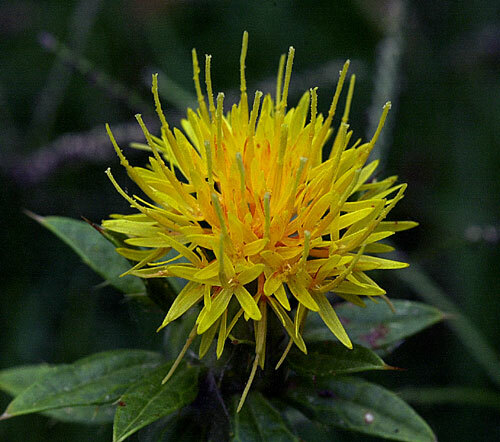 It helps keep your hair strong and shiny.Safflower may help prevent the formation of blackheads as well, which is why its essential oil is used in many skincare products. The linoleic acids in safflower can help regulate the prostaglandins in your body that can cause hormonal fluctuations and problems during menstruation. If you have a problem with blood clotting, use safflower oil, because it can slow down blood clotting, since it is a blood thinner.